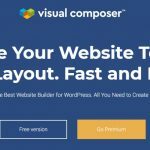 Building a huge WordPress website, but still in doubt on how to keep it safe. There are numbers of things that can be happened, like of server error, accidentally irreversible problem or even may be a hacked. 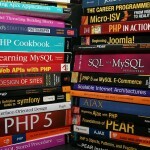 What have to be done well in advance to ensure the safety of your WordPress website? The answer is simple you do require a backup solution that not only keeps an eye on your website but also create instance (regular backups) from time-to-time. 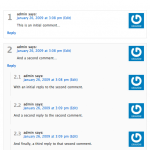 Since, the time from when the WordPress begins making huge part in our lives, the community also grows huge widely. 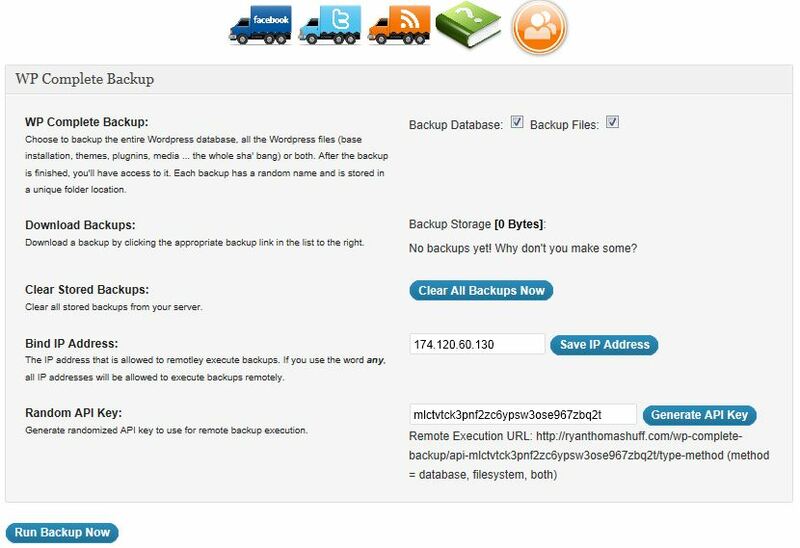 There are large number of backup (and yes, they are free) plug-ins available which help you effectively keep the backup of your website as well as not only this, but also help you keeping ready well in advance for any of future problems that might comes into existence unpredictably anytime. But also now what still keeping you away from to opt for such a backup plug-in, it is actually which particular plug-in you think of opting for? 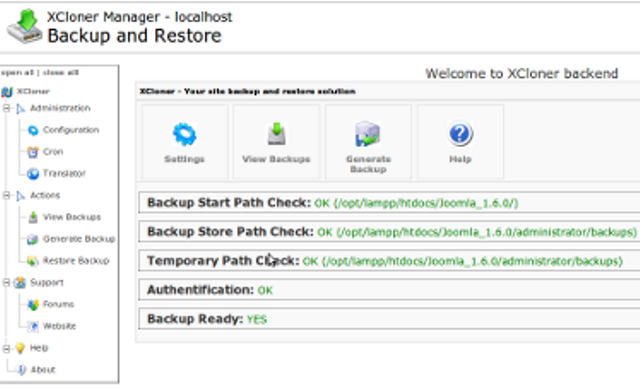 As I mentioned above, there are a large list of plug-ins available ranging from keeping just the backup of your WordPress website database to the entire website. 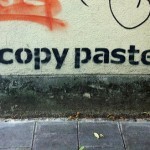 In order to help you out, with this article, I tried to bring the seven such free backup plug-in for you which I strongly feel would be your savior when you find yourself in such a situation. 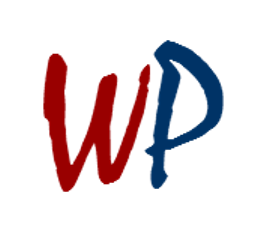 The plug-in allows you to keep your valuable WordPress website, its media files and database backed up to Dropbox within minutes. 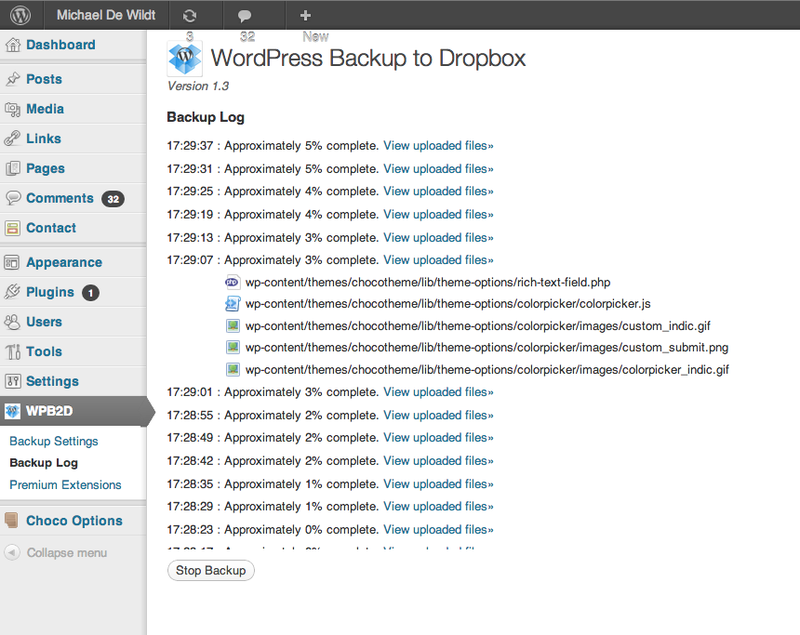 WordPress Backup to Dropbox plug-in all it asks you to choose a day, time and backup scheduling. Soon, the backup completed, the plug-in will send you back the website files and database SQL dump directly into your Dropbox. The plug-in is an administrator plug-in which allows the easiest most feature rich method for creating backup archives of your entire site & database. 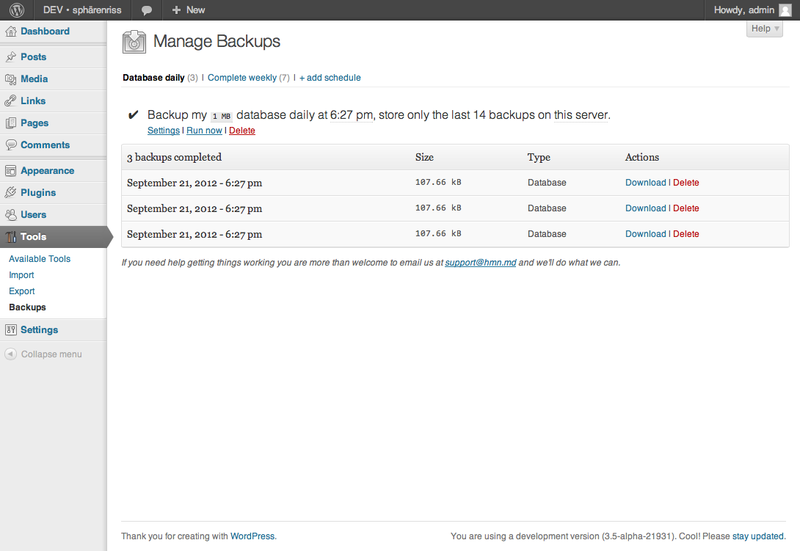 As soon as installed, the plug-in allow you to create a custom backup schedule from the admin panel letting you choose the time and regularity of the backups. 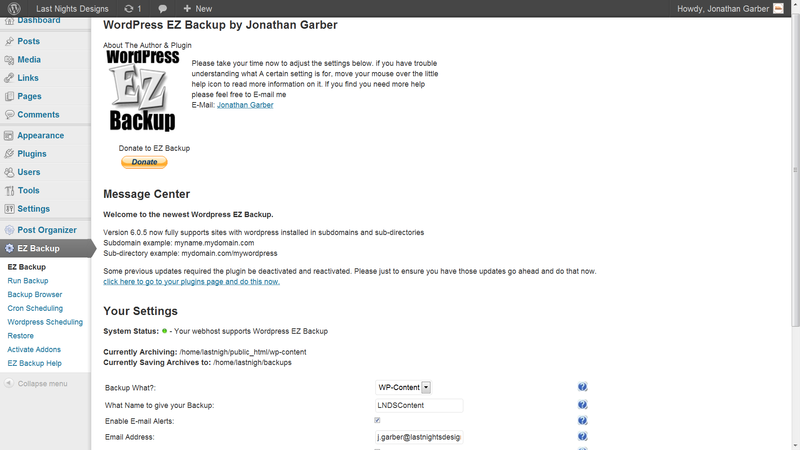 The BackWPup plug-in can be used to save your whole of WordPress website, media files and other content into one location and the time when need arise just with the single backup .zip file you are able to restore an installation.